In this pilot episode of Aider and Abettor, Sajid and Avi introduce themselves and the podcast and then launch into the “Opening Statement” where they discuss the controversy surrounding Joe Mixon and Tyreek Hill, two star football players with violent crimes in their past (2:20). In the “Deep Dive” segment, they each break down their Top 5 fictional criminal defense lawyers(20:00). Vinny Gambini of “My Cousin Vinny” made both of their top 5’s. Others on their lists include Jack Stone from “The Night of,” Jimmy Stewart’s character in “Anatomy of a Murder,” Atticus Finch and Lionel Hutz from the Simpsons. 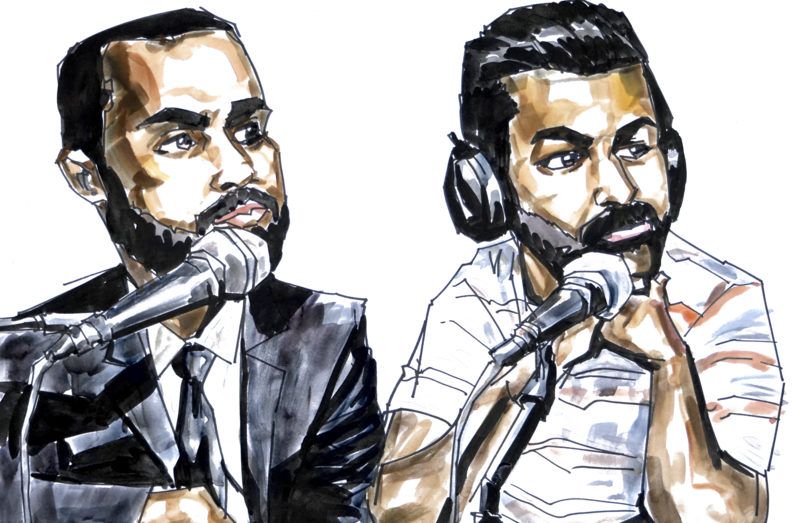 Sajid and Avi finish up with their “Thing(s)” of the week, both touching upon the end of Barack Obama’s presidency (55:30). Avi suggests that we all read President Obama’s Harvard Law Review article on criminal justice reform while Sajid talks about Cal’s new football coach Justin Wilcox.